Join a Home Based Business That Has Earned Me $750,000USD! You could set your own schedule and work as little or as much as you would like? You could work from the comfort of your home? You could sip your coffee in your pyjamas while other people scramble to work and sit in traffic? With Isagenix, working from home does not have to be an impossible dream. 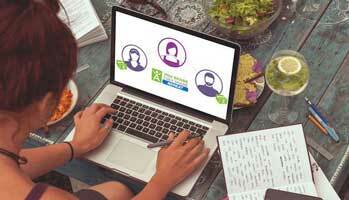 Working from home is easier than you think and you can soon become your own boss. Isagenix can change your life. It did for us. 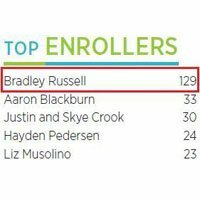 We've earned over $750,000USD in commissions since joining in 2014. Where will we be in another 5 years? Don't just take our word for it, view the 100s of testimonials on YouTube! 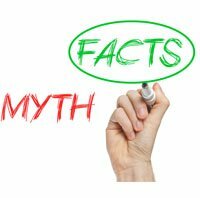 As the number one Isagenix Enroller worldwide for several years in a row, the IsaTonic team possesses a wealth of knowledge and we would love to share it with you. 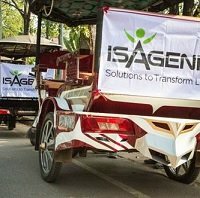 If you are interested in running your own successful home-based business with Isagenix, please contact me to learn how easy it is to get started. Become part of one of the fastest growing teams in the world! 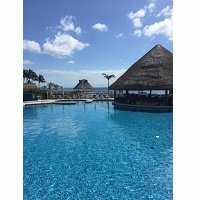 Amazing Pictures from My All-Expenses Paid Holiday to Mexico! 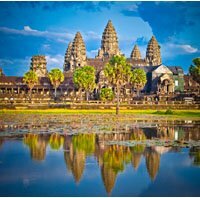 Photos from Our Isagenix Trip to Cambodia! 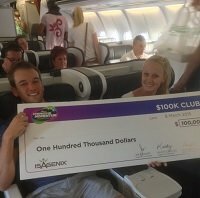 We Won a 5-Star Isagenix Holiday to Cambodia! Stay-at-Home Mum Earns $1,000 a Week!